Prof.Dr.Yılmaz Büyükerşen was born in 1936 in Eskişehir. He was among the first graduates of the Eskişehir Academy of Economics and Commercial Sciences. During his studentship he worked as a correspondent, writer, cartoonist and editor for various newspapers. He and his student fellows, by selling their blood to the blood bank, obtained an initial capital, which they used for the establishment of the Chamber Theater and later for the Municipal Theater, together with the aid in kind they collected. Following his graduation he became assistant in the Department of Public Finance the same year. He obtained his PhD and assistant professorship in 1966 and 1968 respectively. He was appointed Vice-President of the Academy in the same year and in 1973 he was promoted to professorship. In 1976 he was elected as the President of Eskişehir Academy of Economic and Commercial Sciences. At the end of his presidency term in 1980, he was re-elected. He worked on the utilisation of radio and television both in educatinal and cultural life. In order to ensure that Eskişehir citizens could watch the Ankara TRT broadcasts together with İzmir citizens as second provinces after İstanbul, he established black and white TV education studios with the transmitting station at Eskişehir Academy. Later on, he established the first colour TV studio and broadcasting system in Eskişehir. During his presidency term, Prof.Dr.Yılmaz Büyükerşen, attended and supervised in person the sculpture, graphics, painting, music, folklore, film and photograph workshops held in studios and clubs established for the cultural equipment of the students. He founded Turkey’s first diploma awarding “Film and Television Graduate School” in 1970’s. In 1982, following the re-organization of the universities by Higher Education Law, he was appointed as the Rector of the Anadolu University by the President of the Turkish Republic. In 1971 he started a research on the utilisation of the communication technology in education and on the inclusion of distance learning and its methods in Turkish education system as an open education model. “The Open Education Model for Turkey” project, which he developed for spreading education in 1973 was put into practice all over the country together with 6 western European countries (Germany, Austria, Belgium, Netherlands, France) and Northern Cyprus as an Open Education Faculty by the Higher Education Board Law and Decree Law Nr. 41 in 1982. At the end of his term in 1987 he was reappointed by the Turkish President for a second term. In addition to his assignment, he also served as member of “Radio and Television High Commission” and then as its’ president for two terms. Prof.Dr.Yılmaz Büyükerşen was re-appointed for the third time by the President as a result of obtaining the majority of the votes as a candidate for nomination for the rectorship in 1992. Following the ruling stating “Rectorship more than two terms cannot be executed” which was added to the Higher Education Commission Law, his rectorship duty was terminated. During his Academy presidency and rectorship terms he established various education, research and publication institutes, expanded the Anadolu University from which structure three new universities were founded later on and wrote lots of books and articles. After the termination of his rectorship in 1993 he served as the Chief of Anadolu University Distance Education Department and Director of Institute of Communication Sciences. He also served as Chairman of the Executive Board of “Turkish Education Volunteers Foundation”, of which he took a place among its founders, for four years. He established “Education Parks” and “District Education Units” described as “Modern Community Center and Village Institute Model” all over Turkey. In 18 April 1999 elections he was elected as Lord Mayor of Greater Eskişehir Municipality from the political party of DSP, by obtaining 44% of the votes. Prof.Dr.Yılmaz Büyükerşen also chaired the Turkish Delegation of the European Council Local Authorities until May 2004 for five years. As Lord Mayor of Greater Eskişehir Municipality he put “Urban Development Projects” package into practice. During his term the irrigation challens of Porsuk River are improved, transportation by boat in the river is launched, natural disaster risk is minimised by renewal of vehicle and pedestrian bridges, light rail transportation system is established, the historical Odunpazarı Houses are reorganised and renovated, the supply pipeline of Kalabak potable water of 45km. and depots are updated, bottling plant is established and domestic and international sale of Kalabak water is launched, covered markets are established, huge city parks are constructed, the city is decorated with lots of sculptures, concrete material manufacture factory, smart card water meter manufacture plant, bread plants, municipal companies producing various goods and services and education centers equipping women and children with various skills are founded. Besides, Prof.Dr.Yılmaz Büyükerşen established the Haller Youth Center, the Municipal Theatres performing at four different stages, the Municipal Symphony Orchestra and the Opera and Theatre buildings and received awards for his services to the city. Prof.Dr.Yılmaz Büyükerşen, who was re-elected for the third time as Lord Mayor of Greater Eskişehir Municipality, still from the political party of DSP, obtained 51% of the votes. 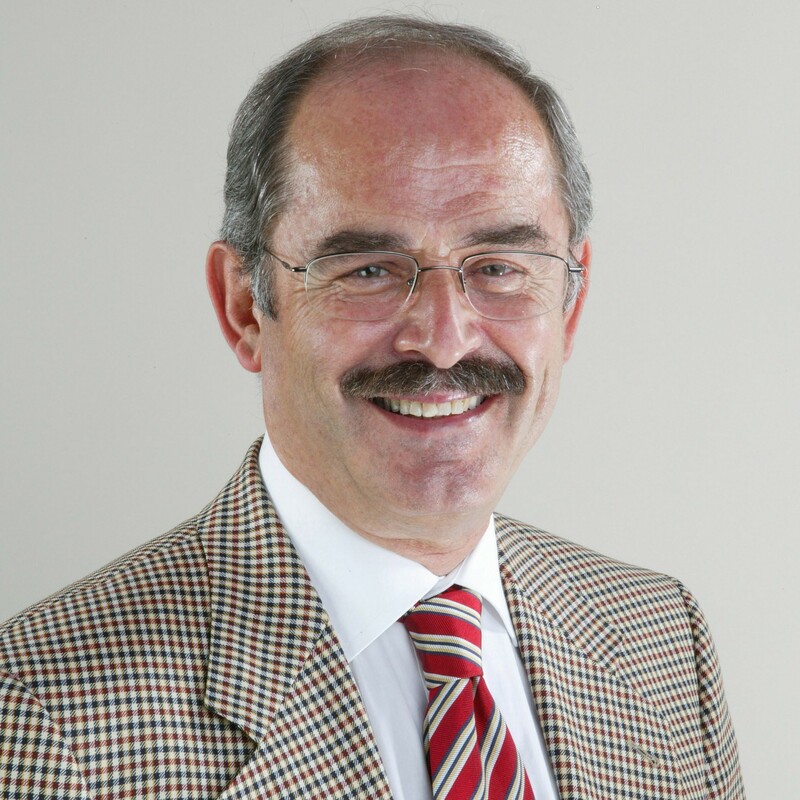 Prof.Dr.Yılmaz Büyükerşen is married, has two daughters and two grand daughters.